Established 1997. Offering carryout, delivery & catering. 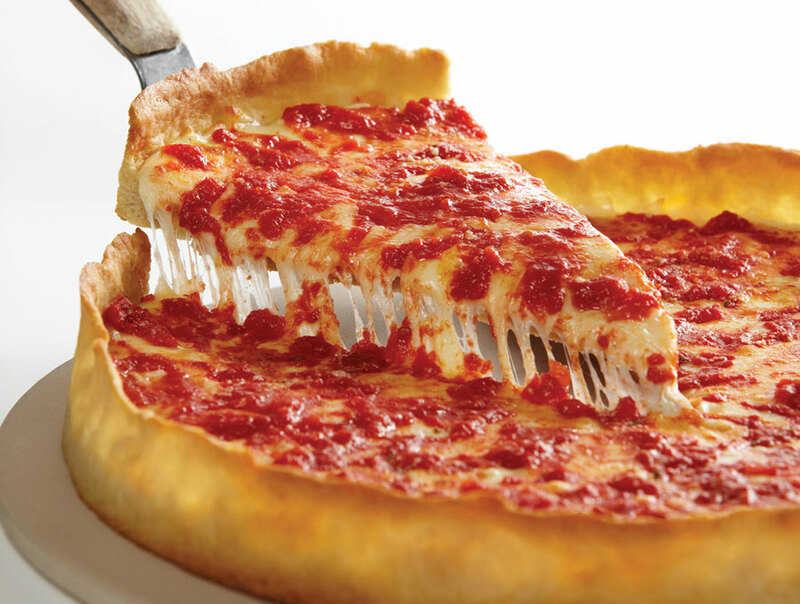 For the best pizza in Elmhurst, IL, look no further than Lou Malnati’s deep dish pizza! 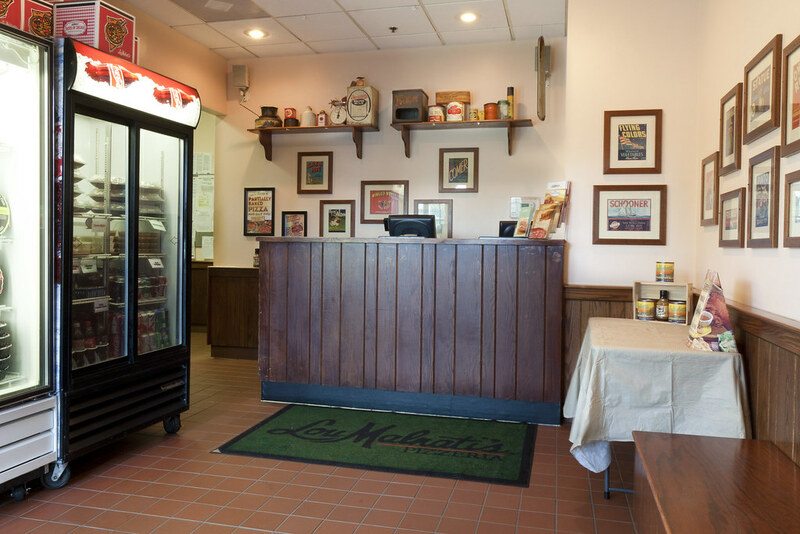 Located in the heart of charming downtown Elmhurst, this Lou Malnati’s has been dishing out our famous deep dish since 1997. 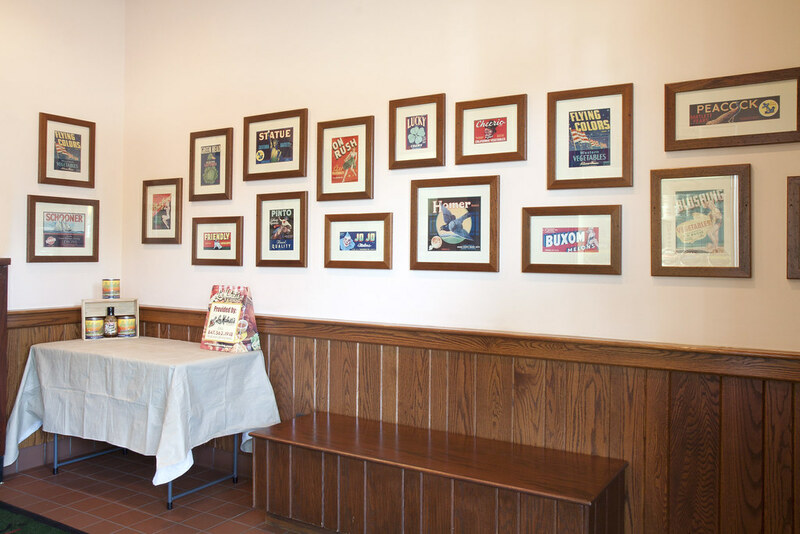 At the address of 110 West Park Avenue, you find a pizzeria dedicated to serving the residents of Elmhurst, Villa Park, Northlake, and Berkley. 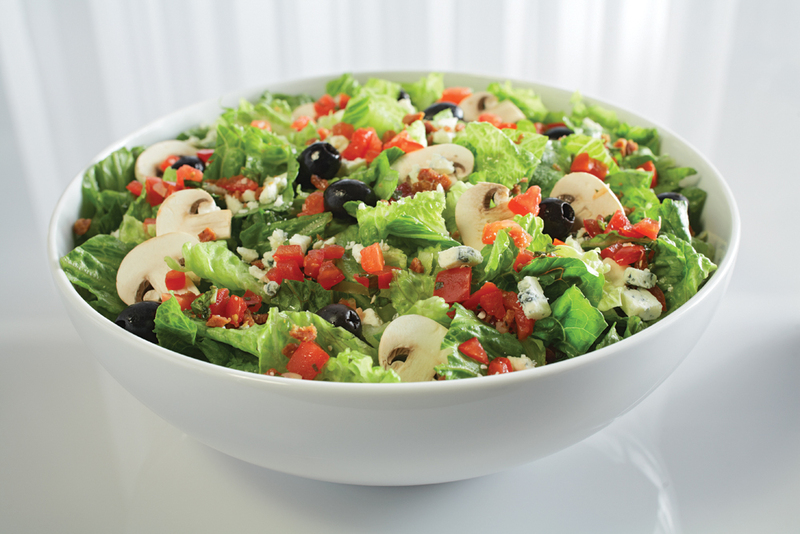 This location offers carryout and pizza delivery service within zone of Elmhurst and the surrounding suburbs. 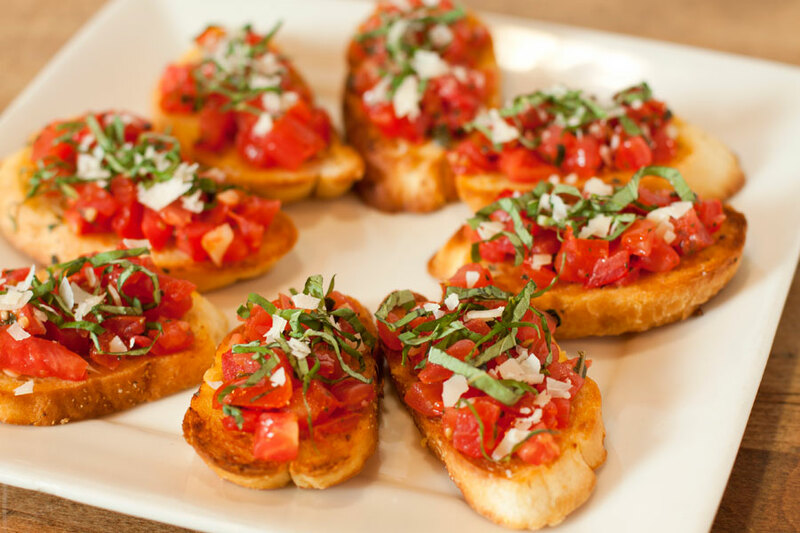 Catering is also available should you need some “home cooking” without the hassle for your next event. 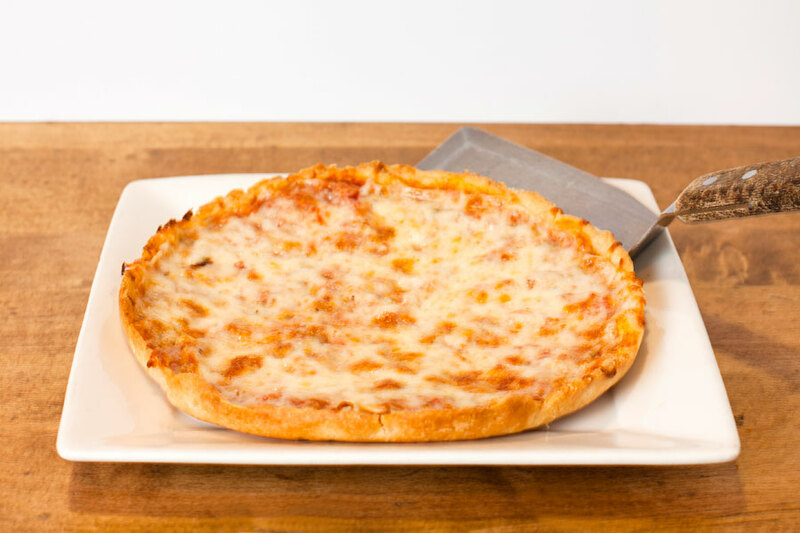 The residents of Elmhurst, IL often ask us this question, “what makes your pizza so special?”. The answer is easy, it’s our traditional recipe and fresh ingredients that make our pizza so delicious. The recipe starts with a hand-patted dough that is raised up high on the sides of a seasoned pizza pan. 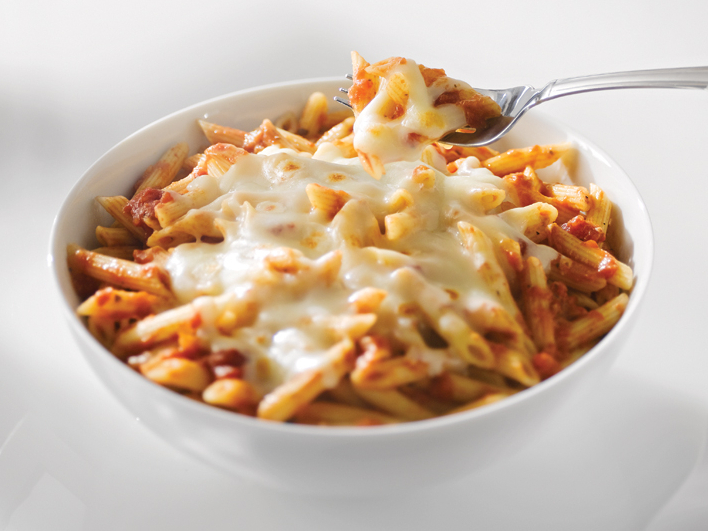 Next, we add a layer of fresh mozzarella cheese that has been sourced from the Wisconsin Dairy for over 40 years! 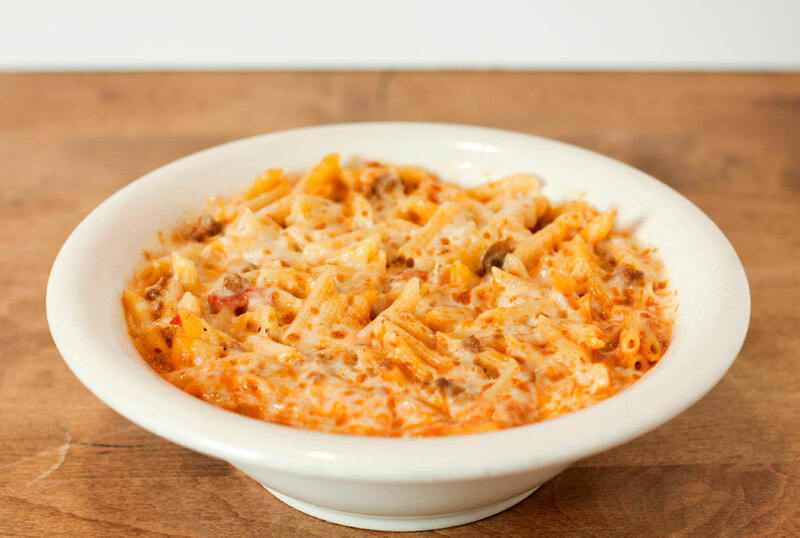 And last but not least, we add our authentic tomato sauce that is made with California vine-ripened tomatoes picked at the peak of ripeness. Once your delivery arrives, you and your family can experience our great tasting deep dish pizza firsthand! Elmhurst, IL is famous for their exciting Memorial Day and St. Patrick's Day parades; in fact, their St. Patrick’s Day parade is the second largest in Illinois only behind Chicago’s parade. But other than on holidays, there is plenty to do in the quaint downtown district of Elmhurst. The downtown area of Elmhurst, IL has plenty to offer for residents and visitors alike. Take your pick from the Wilder Park Conservatory, the classic York Theatre, and the Elmhurst Art Museum. Each is a short drive from our Lou Malnati’s pizzeria and provides a unique cultural experience for visitors of Elmhurst, IL. Two free 10-minute parking spaces are available in front of the restaurant. Additional street parking is available along Park Avenue. Take a look inside Elmhurst!